These lumbar D-rolls are perfect for use in the car, office or at home and provide amazing back support. This can help with chronic back pain but also upper back and neck/headache problems! 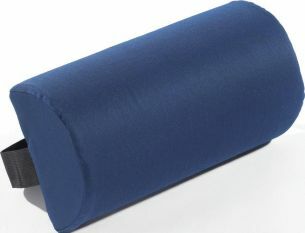 Try one today!These lumbar D-rolls are perfect for use in the car, office or at home and provide amazing back support. This can help with chronic back pain but also upper back and neck/headache problems!